Here in the United States we are pretty fortunate. We have so many rights and freedoms that people in other countries do not have. One of those that is special is the right to own property. If you own property to an extent you can do as you please (with some exceptions). However there are some events that have transpired recently that has caused concern as the rights of property owners have been endangered or taken away. Recently there are two counties in Oregon that were in the news, Josephine and Jackson counties are adjacent to each other in southwestern Oregon. They both have passed bans on the planting of genetically engineered crops by popular vote in the last few weeks. Jackson county has around 200,000 residents and their website says that “Industries that show steady growth in Jackson County include wine, film, and farming—pointing to how Jackson County is distinguished as a place where entrepreneurship thrives.” I do not see how passing a GMO ban allows farming or entrepreneurship to thrive, but alas that is what they claim. Both of these counties have a lot of agricultural production and are large producers of sugar beets. Sugar beets is one of the eight crops in the U.S. that are approved GM crops. There are two major concerns I see from this ban. First of all it is interesting that in Jackson County only 52% of those registered to vote actually voted. 33% of the registered voters voted yes for the ban. That 33% made a decision for the majority. Folks, this goes to show the importance of voting, that 33% may have been the only people in the county who wanted GMO’s banned, but they got their way. Secondly, this ban takes away the rights of the citizens. Farmers can no longer make decisions on the types of crops they will grow on their OWN property. Both organic and conventional farmers have lost the choice they once had as to the type of production method they would choose. Shouldn’t all farmers have the right to farm how they want? Farming is a business, a business that is in the business of feeding people. If legislation like this continues to be passed we will not only lessen the amount of food we produce, but it takes away the rights of US farmers to make production decisions. GMO issue? Just a ban? It appears to be a limitation on rights. Another battle that is being fought across by farmers and landowners across the country is with the Environmental Protection Agency (EPA) and their definition of “navigable waters.” “Navigable waters” currently means water such as rivers, streams and lakes (which makes sense-you can actually navigate them), they are used for business or transportation. Recently, the EPA has been working on The Waters of the United States Initiative and proposing changes to this definition. Are you ready for this? The EPA is proposing that puddles, ponds, ditches, ephemerals and isolated wetlands fall under the Clean Water Act. When I first heard about this maybe a year or two ago that this was being considered I literally laughed out loud. This would expand the authority of the EPA and the U.S. Army Corps of Engineers. The EPA and the Army Corps have the authority over the “navigable waters,” and if this were to come about it would make it extremely difficult to farm and be competitive and profitable. Let’s say it rains a couple of inches and a puddle forms in my field. If I were to go out and spray my soybeans or till the soil to prepare for planting this would be considered a “discharge” to those so-called “navigable waters,” (aka that puddle). Activities that are considered a “discharge” cannot legally go forward without the required permit. If this legislation was to pass the EPA will have the ability to approve and deny a discharge permits. If denied, this would greatly restrict a farmer’s ability to operate their farm. If the permit was approved, the farmer would then need to provide paperwork and meet strict requirements. If you violate the law? Violations would fall as penalties of unlawful “discharges” which could cost you up to $37,500 per violation PER DAY. If this were to pass this would be a huge blow to the US Farm Economy and even to anyone who owns property. That mud puddle your children play in is considered navigable. I know our government is often said to be “by the people, for the people,” but sometime you really have to look a little deeper at issues to see what the motives really are. If this legislation was instated by the EPA, it would hurt farmers and their ability to produce food which means food prices go up for everyone. Just something to think about. 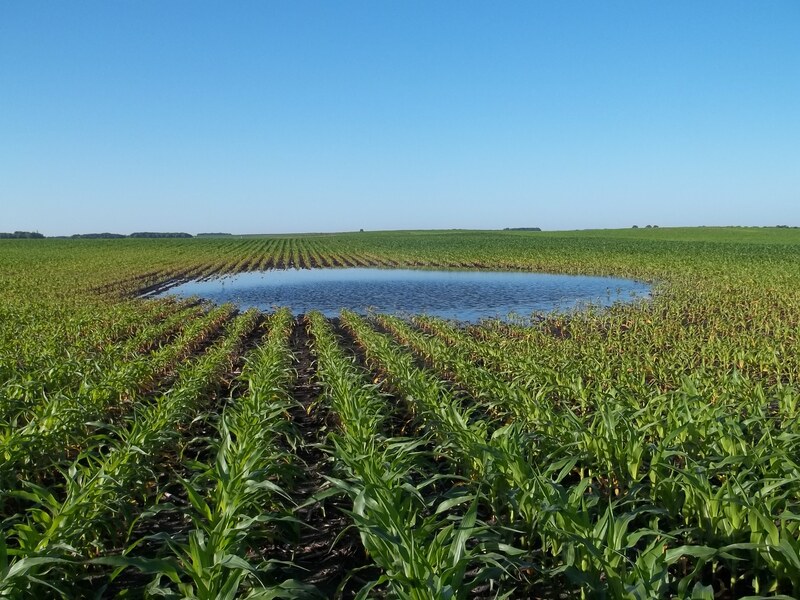 (If you would like to exercise your right as citizen to contact the EPA about The Waters of the United States Initiative, please do and tell them to #DitchTheRule you can take action here on the American Farm Bureau’s website. We are now in a public comment period with the EPA. Anyone can go online by clicking here and provide comments to the EPA as to why you are for/against this proposed legislation. I would HIGHLY encourage you to let them know your thoughts on the issue. If you are a homeowner this is something you should be concerned about. Here are a couple of stories on the proposed rule. Hey, Girl! Hope you are enjoying your new adventure in life. Just know that if you ever need me, I am here for you! Did you share this on Fb? If not, please do! I am sending it to my cattlemen. Thank you! Please feel free to share. It’s something farmers and landowners need to be aware of. I don’t appreciate the GMO growing bans out in Oregon, but I do see some rationale for the decisions. 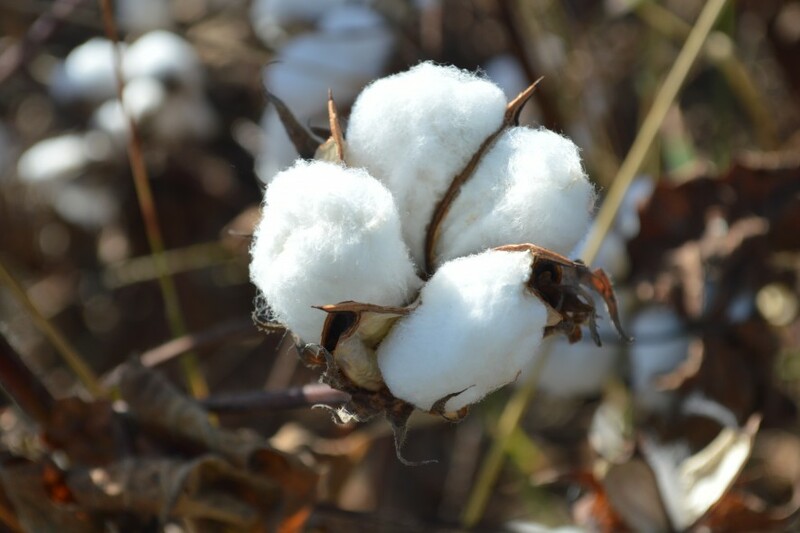 Mainly, you don’t have the right to do whatever you’d like in your growing operations, especially if those practices contaminate surrounding areas that aren’t your property. I agree with an intention to minimize drift and things (I’m less concerned about GMOs pollinating organic), but I don’t support how they went about it. And really, property ownership isn’t what people believe it to be. It’s basically leasing. It’s the collective makeup of the USA’s soil. That’s why there are property taxes. Don’t pay? Lose your lease. Eminent domain assures that.